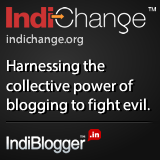 This place in India was desired and invaded by The Portuguese, Dutch, Arab, Chinese and British, all alike. Yes. 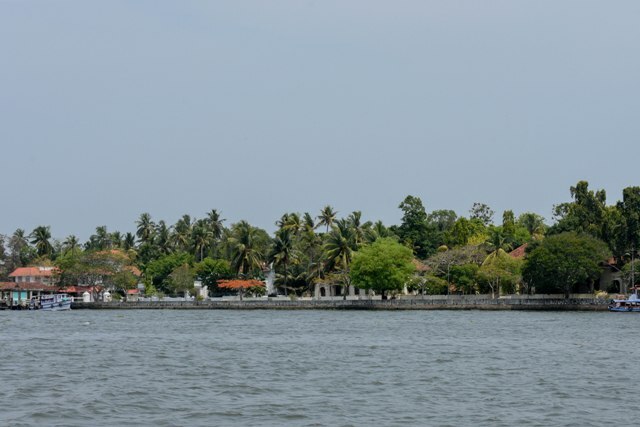 It's none other than Fort Kochi which forms part of Old Kochi, a historical marvellous in Ernakulam district of Kerala. 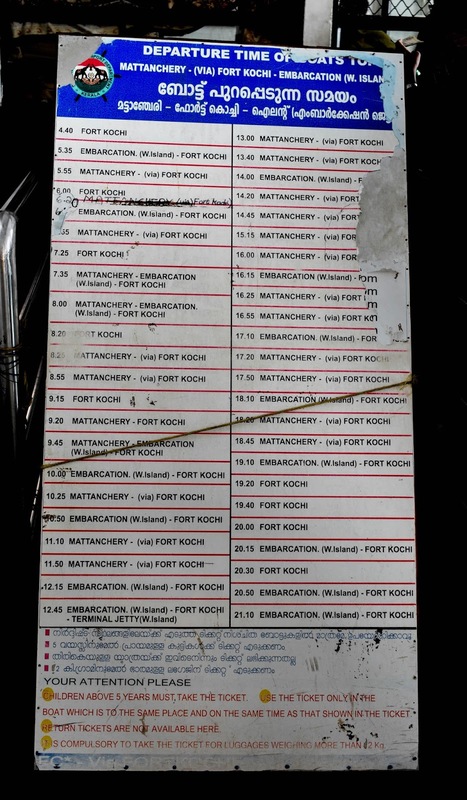 If Kerala is in one's mind, they will not forget to checklist Fort Kochi from the list for sure. 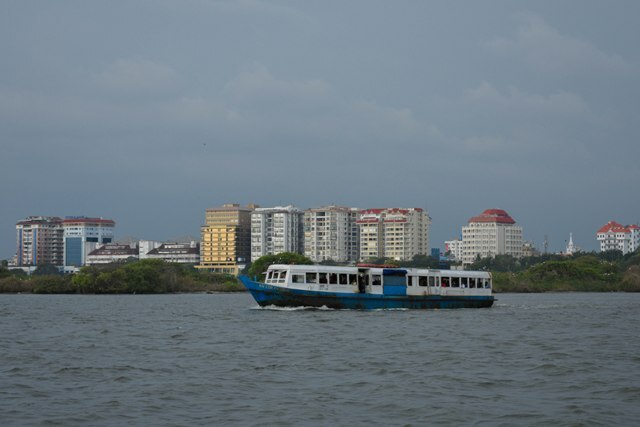 All of these said, to reach this western part of Kochi where the heritage tucks in, from the mainland Ernakulam town, there are two ways one can opt for. 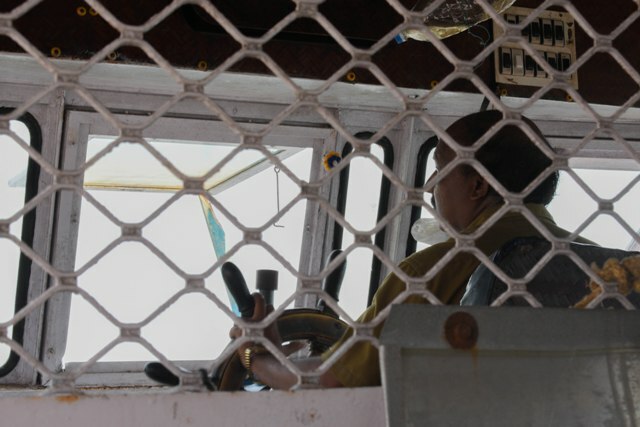 One is by frequent private buses plying through the city which takes around 1 hour to reach by road. 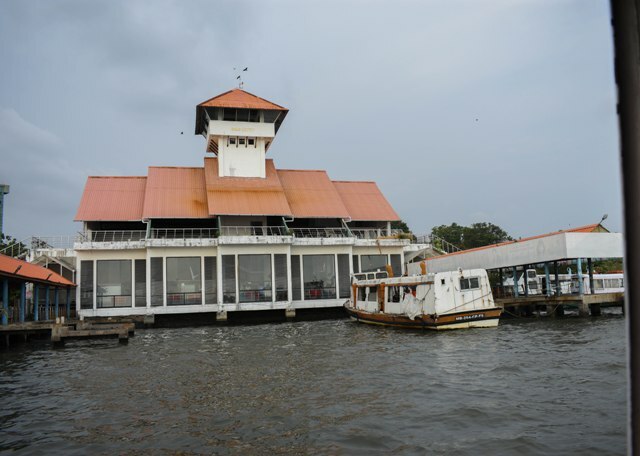 Another option is sailing through the Vembanad backwaters for around 20 minutes for a charge of Rs.4, in the boats operated by Kerala State Water Transport Department enjoying the fish eye view of Cochin city as the boat starts sailing. So after having a sumptuous Kerala lunch, we started off to Fort Cochin in these boats (as one in the first picture). There are frequent boats available and is one of the busiest ferry services which is depended by daily commuters and tourists alike. From this boat jetty, you can also catch a ferry to Willingdon Island, Mattancherry or Vypeen. Also the Tourist Information Center office is in the same building. 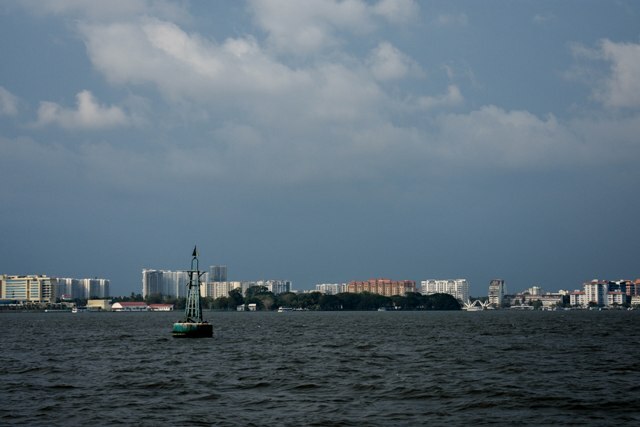 As we sailed on, we could see the complete walkway of Marine Drive including the three bridges; the Cheenavala Bridge which is near to the Boat jetty where we started, the Rainbow Bridge and the Kettuvallam Bridge, which is at the far end of the walkway near to High court. Could you spot the Kettuvallam Bridge in the picture below ?? 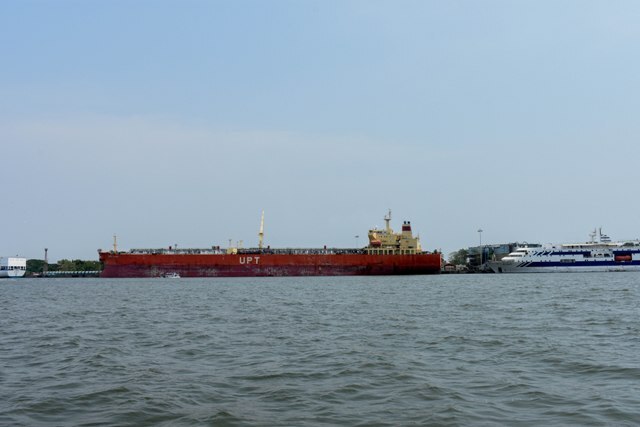 As we approached the Willingdon Island, we could see huge ships anchored at the Cochin port, which is one of the largest ports in India. 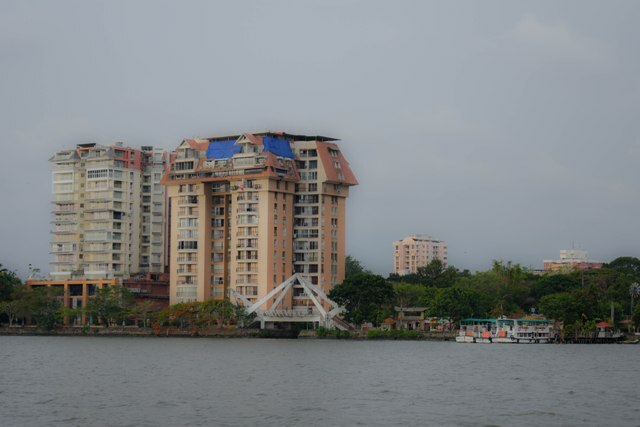 Let me remind you that, Willingdon Island is an artificial island, made during the construction of Cochin port, with the soil dredged out while deepening the Vembanad Lake to accommodate the new Kochi Port. 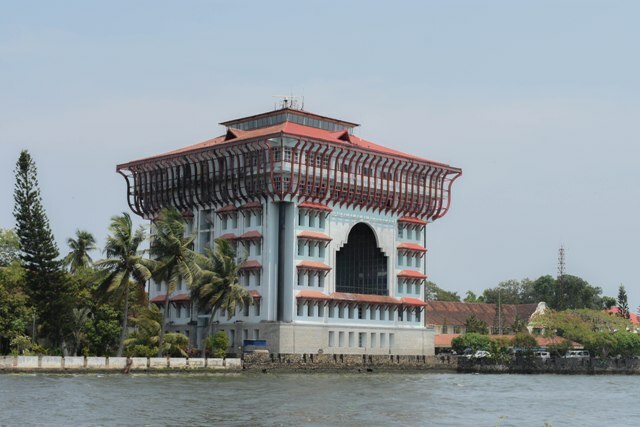 Office of Cochin port trust in Willingdon Island overlooking the backwaters. Isn't it beautiful?? 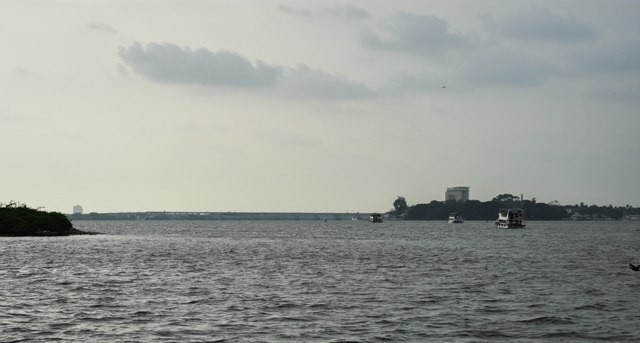 We can also see Goshree bridge which connects the islands of Bolghatty, Vallarpadam and Vypin to the city of Kochi. 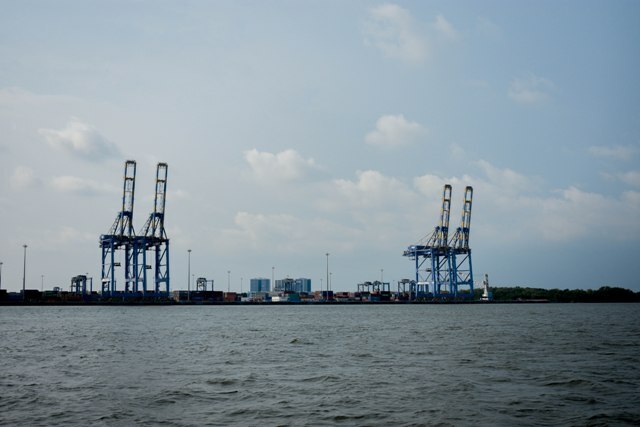 The first transhipment terminal in India is here in Kochi, the Vallarpadam Container terminal, (The Kochi International Container Transshipment Terminal(ICTT)). 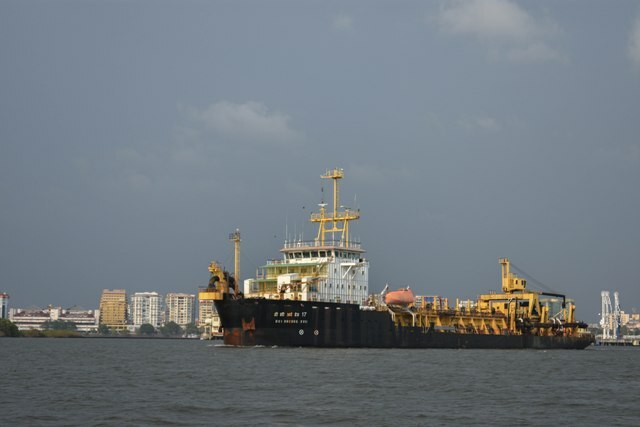 The big Dredger ship was passing close to our boat. And if you are lucky enough you can see dolphins hoping off in the waters. 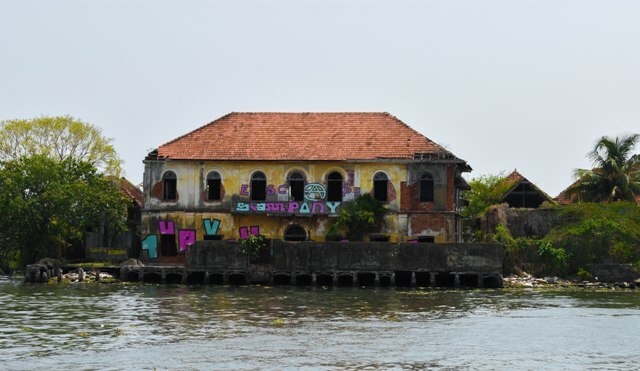 When we reach Fort Kochi, we will feel like as we are teleported into a entirely different place from what we have seen in the mainland Kochi. 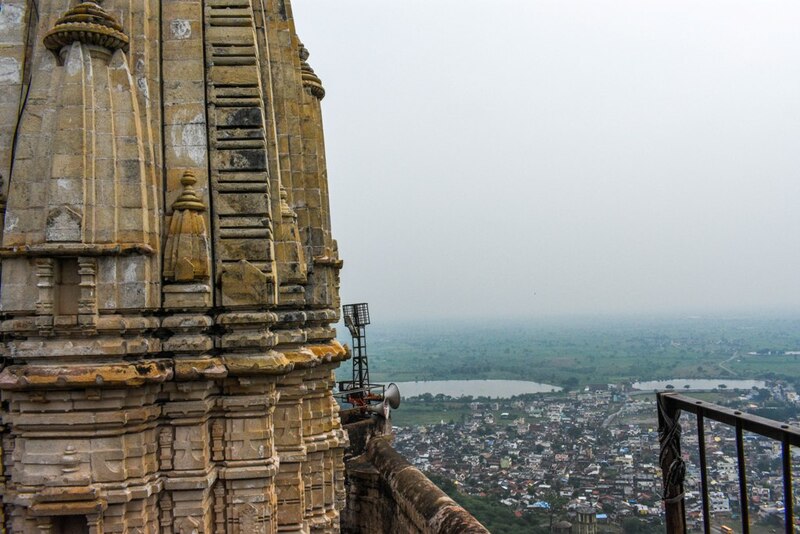 Streets with colourful wall paintings, the Chinese nets, the grey coloured beach, and there is much more to explore. 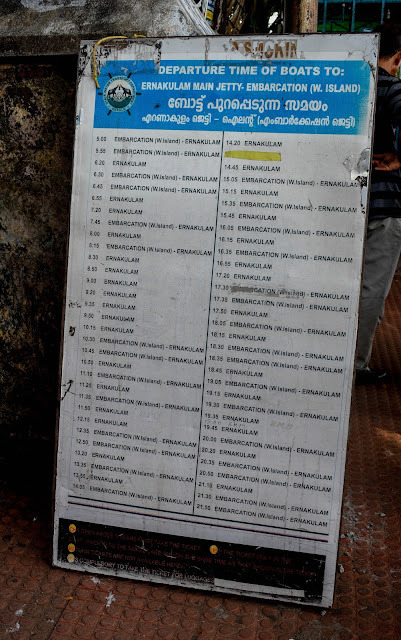 Checkout the timings on the display board kept at Boat Jetty, Ernakulam. But in most of other sites, I have read that the first boat starts at 06.00 AM and last boat leaves at 09.00 PM from Ernakulam Boat Jetty. If there is any correction, please leave a comment in the comment section below. I never got tired visiting this place since my childhood. And the boat ride in the backwaters, away from the pollution, and the hustles and bustles of the city, watching the surrounding lush acts as a stress reliever for me. PS: The tickets in Ernakulam Boat Jetty will start selling just before the boat is about to arrive, So we have to be in the Queue. Sometimes the Queue may get longer, and if the boat gets filled in, you have to wait for another few(10-15) minutes until the next boat arrives. Have you been to this boat ride before?? Share your experience with us.. And you are welcome to point out if I missed any information..
Can't wait to share with you..